Available in 450W & 600W. 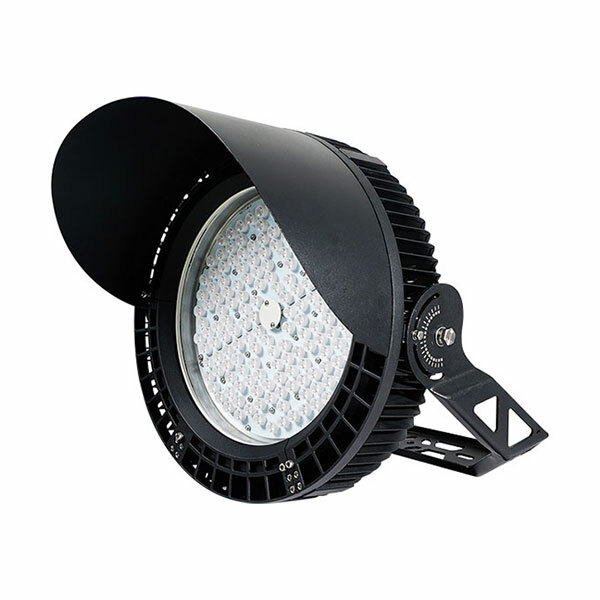 The Ultra Power Titan XT LED floodlight series is designed for Sports lighting. Top spec LEDs, a wide choice of beam angles combined with excellent thermal management and a corrosion resistant coating make the TITAN-XT suitable for many sports and leisure lighting applications.